A sweet story told in waltz time leads little dreamers to the Candy Land Ball (includes piano score). 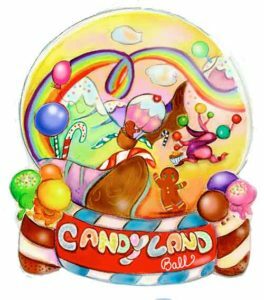 The Candy Land Ball is a storybook by Katy Hobgood Ray, with colorful watercolor illustrations by Emanuela Serafina. This is the follow-up to the recorded song from the Parents’ Choice® Award-winning children’s music album, We’re Going to Confetti Park! 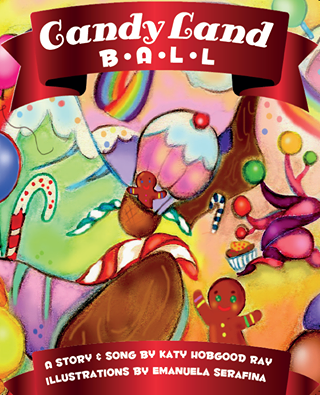 The printed storybook version of the “Candy Land Ball” includes a piano score with lyrics, and a link to listen to the song performed by Katy & the Confetti Park Players. 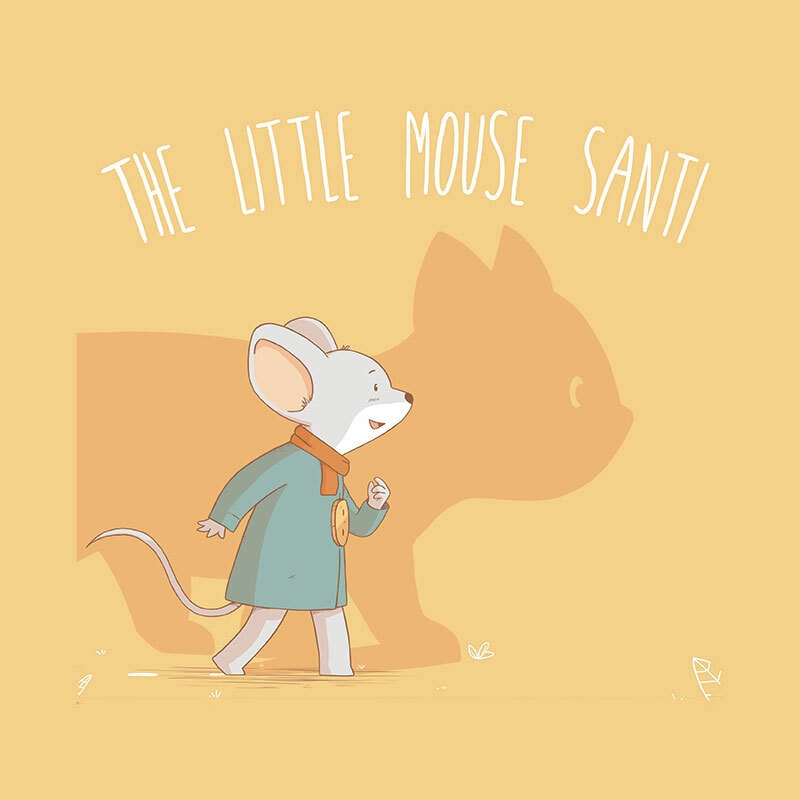 Sure to delight young readers and budding musicians!